Gaming on a big screen laptop often means added weight. 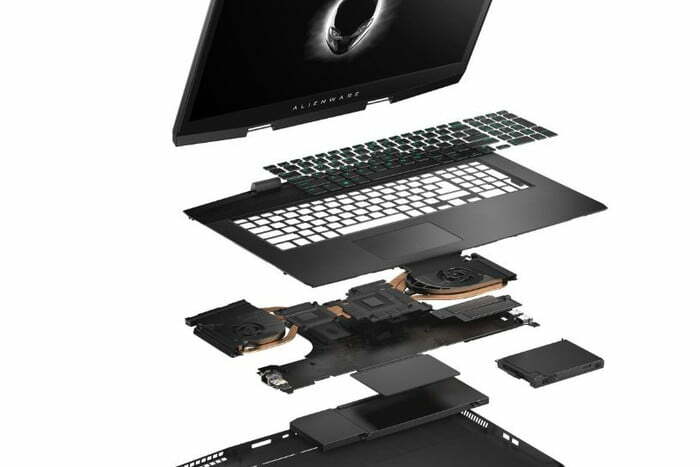 This is something that we have seen in the past few years, but the new Alienware m17 offers a 17-inch screen and impressive performance without the extra weight. In fact, it is 40% lighter than the Alienware 17 and weighs only 5.79 lbs. This is very impressive indeed for a laptop that does not compromise on performance and offers a 17-inch display. Powering the laptop is an Intel 8th-gen Intel Core i9 processor and the Nvidia GeForce RTX 2080 Max-Q GPUs. Both of these are based on the latest architectures and will provide impressive performance even in a laptop form factor. Dell claims to be using an exceptional cooling solution in order to keep the hardware cool under load, but that is something that we will have to see for ourselves before we can make a comment. The Nvidia GeForce RTX 2080 Max-Q GPUs are designed for thin and light gaming laptops and have a lower TDP, but they offer the same features as the standard versions. So not only are you getting Nvidia RTX real-time ray tracing support but DLSS as well. 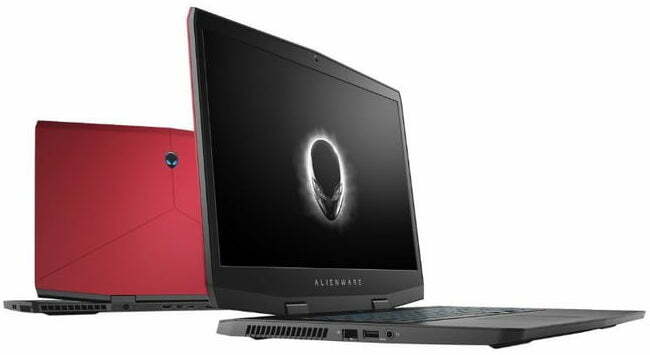 The Alienware m17 will be available in Epic Silver and Nebula Red. Even though the device is thin and light, it is strong and durable due to the use of premium materials like magnesium alloy and copper. 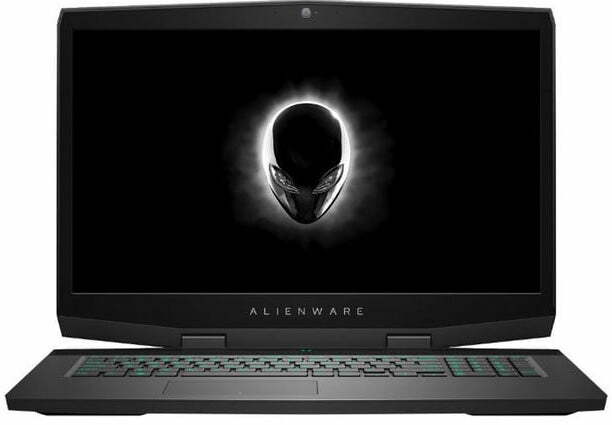 The company has also given a specs bump to its first-ever thin and light gaming laptop — Alienware m15 which was launched in October last year. You can now configure it with up to Intel Core i9 processor and new Nvidia RTX 20 series graphics. Let us know what you think about the Alienware’s new 17-inch thin and light gaming laptop and whether or not this is something that you would be interested in getting for yourself.